South Park is a cartoon that has gone through several iterations… First it was a crude cartoon focused on shock value, then it was a cartoon that focused on pop culture moments and making fun of them, then it was a satirical cartoon and now it’s a satirical dramedy. 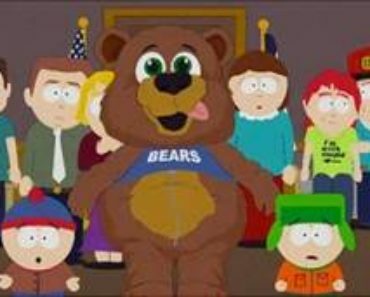 There are many theories of why they had to evolve but coming from the mouth of South Park creators Trey Parker and Matt Stone; they were just tired of doing the same old stuff and stretching it out for seasons at a time… If you had to watch the same show over and over and expect the same style for who knows however long then it would get tiring after a while. But what people want to know is “how” it evolved. Well… It’s first 5 seasons were according to the words of the creators, “How children acted in real life when adults were not around” which meant lots of crass humor and a certain sense of defiance. 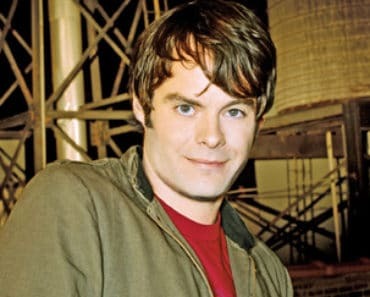 This format of the show was new at the time due to the fact that there was nothing like it on air; sure, you could find it underground but in terms of the means that we had, there were nothing like it on the air. It is the origin for alot of adult animation including many Adult Swim shows because it just didn’t care whether you were offended or not. It was just being real… It was just being itself… It didn’t have to fit in, it just fit right in already. Around the time of it’s 6th season, the show started to add satire elements in order to make things more original; while plots regarding the kids were still there, many more episodes were getting interspersed with clever, witty writing that perfectly hit on what was going on at the time. 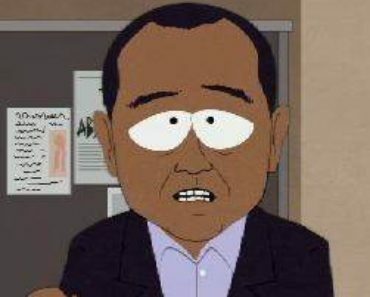 Many episodes and the jokes that were featured were used as internet memes or discussion points furthering increasing South Park’s impact on the world of not just pop culture, but of general life itself. Many of the shows talking points from various episodes still ring true today. The prevalence of big box stores, the focus on sexuality as a taboo, the exploitation of the media. 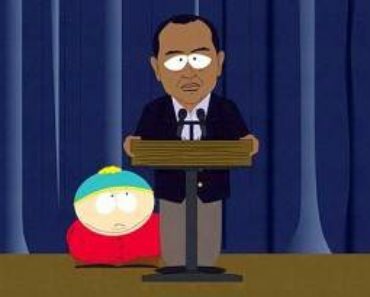 Watch one past episode of South Park and you’ll see that it’s not only a cultural time capsule, but a reminder of how things still are. As time went on, the episode count got shorter and there were more episodes dedicated to current events. 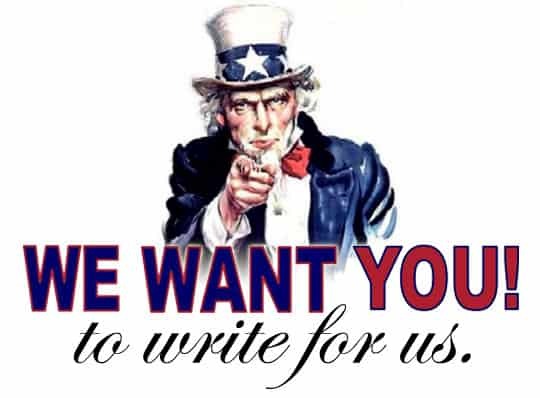 It was a time where much of it became even more spot on and all of the references included served to mock America while at the same time commenting what can be done to improve the state of our lives. The show still had a controversial side as apparent with the controversial censorship of Mohamed by Comedy Central and it still had edge as it’s fan sendoff’s “200” & “201” could be considered to be a heaven of meshing of previous jokes, old fan favorites and of course… satire. Which leads to this current era of South Park that we’re in today. Season 19 is when the show got serialized and every episode shed a vital piece of what today’s society is all about and the downsides of said society; it kept people gripped in their seats and it provided a new satirical view that other seasons could not provide. This season emotionally connects with your frustrations and sorrows about what you were feeling at the time about life and culture and it made you think about the world, it made you want to look up articles about “gentrification” and “nostalgia”; there were themes and codas throughout the season and all of them really meshed together to provide this dank view of the world and of course, the United States of America. It was critically acclaimed too. 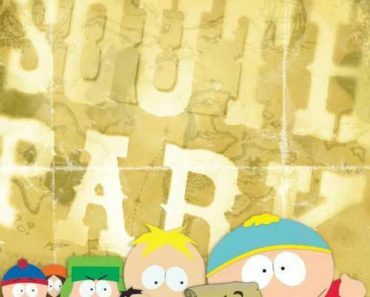 This wasn’t the South Park that you’ve first watched or the South Park that you’ve watched 10 years prior, this is a completely different beast and with the current season providing even further serialization and even further commentary about life and social media, the future’s not far for South Park. 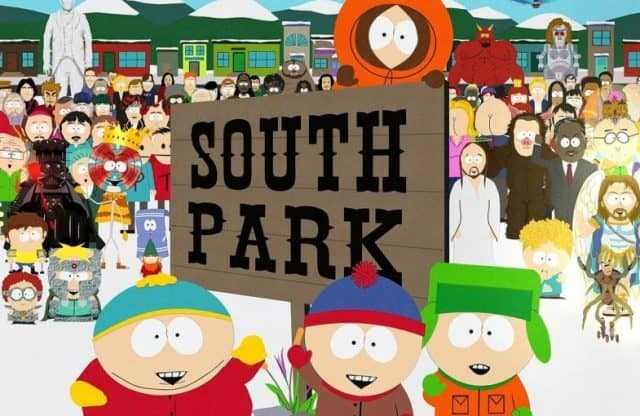 Sad truth is that South Park isn’t going to go back to episodic self-contained stories; if you miss those stories then there’s always Seasons 1-6 on Hulu and Seasons 7-16 on Hulu for those who like the old crass humor and for those who like the satire with some episodic elements.